Web design and development, by a nonprofit and for nonprofits. We are flexible and structure the project around the needs and the budget of the individual organization – we do everything from simple starter sites and social media pointers to complex, custom sites that are built from the ground up. 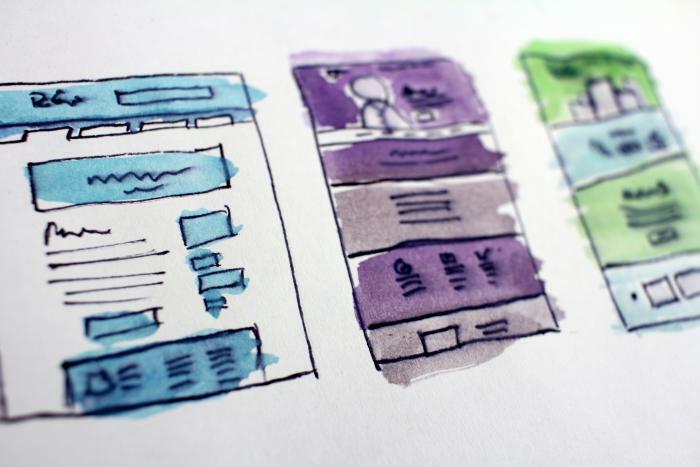 We work in partnership with nonprofits to determine needed content types, design a new sitemap and draw up wireframes before we start on the design. After the structural underpinnings are determined, we develop a new look and feel based on conversation and research, taking into account desired style, organizational colors, and priority. From there we convert the look and feel into code and integrate it into an easy to manage website that you and your team control. We're here to help if needed, but part of our mission is to empower you, not create dependent relationships. Whether you're still scraping by with an HTML-based site, struggling to make a poorly configured site work the way you need it, or simply need a visual refresh, we can help. We'll help you flesh out your needs and make a strategy before we help transition you to a powerful, user-friendly website that allows you to say what you need to say and communicates it beautifully. We'll train you to manage the day-to-day, but are here if you need us. We typically build in Backdrop or Wordpress, and support a lot of Drupal sites as well. Ad hoc communications strategies can lead to multiple different accounts for multiple different purposes, with your contact data spread out and inconsistent. We can help pull your data together into a centralized contact/donor database that is integrated with your website. Learn more about CiviCRM here. Sometimes you need a special micro-site dedicated to a report or campaign that you are running. We can help design the report or develop a logo for the campaign and then scaffold up a flexible site to match. We are active in both Backdrop and CiviCRM online support channels, where we both ask and answer questions. Beyond sharing code, the community shares knowledge to educate and empower others to learn from our experience and our questions. Ask a question in the Backdrop forum or on the CiviCRM StackExchange site. It is great to know that the organization is being represented through such a professional and beautiful site. Thanks to your hard work and creative genius, it portrays just the image that we had hoped it would of LCWR and its members.